Knott’s Berry Farm was my go-to amusement park growing up. 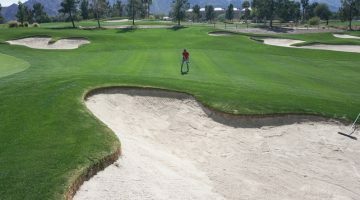 I lived in Irvine and Knott’s was a quick drive. It was also a regular stop when we had friends visit from out of town. I hadn’t been to Knott’s since high school when Revolution and Montezooma’s Revenge were the top coasters at the park. A lot has changed since my last visit, including a few roller coasters that terrified me like Supreme Scream and Xcelerator. 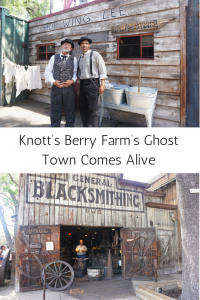 A few of my favorite things about Knott’s Berry Farm were just the way I remembered, like the Ghost Town and the log ride. 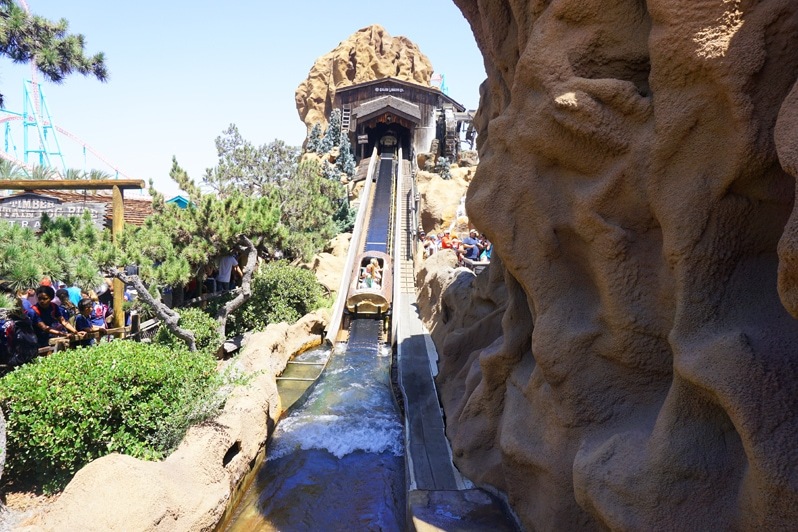 My favorite ride was the log ride because it was the first ‘scary ride’ I went on as a child. So, of course, it was the first ride I went on during my recent visit with my son, Roland. He was kind enough to indulge me in my nostalgia and put off some of the bigger coasters for a bit. 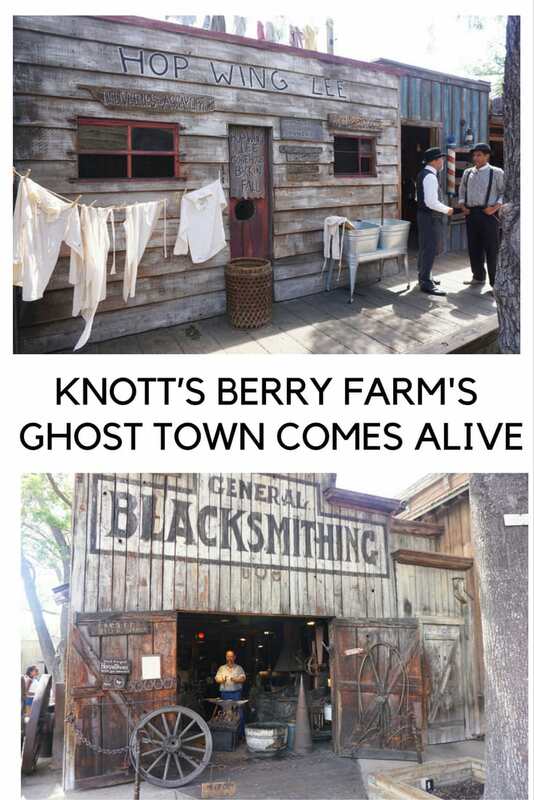 One of my other favorite parts of Knott’s Berry Farm has always been Ghost Town. 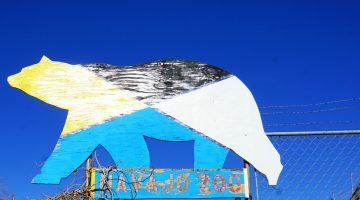 This was a section of the amusement park, that my grandparents loved to walk through. 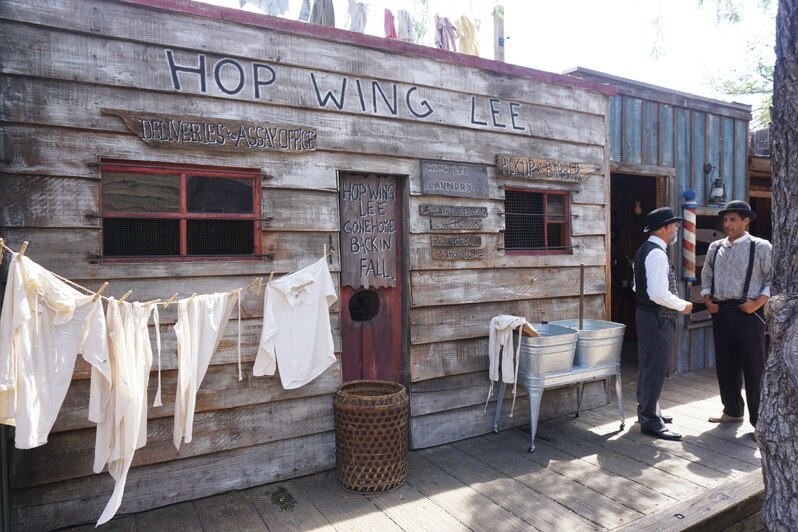 When I was younger and still in elementary and middle school, they would come to Knott’s with us and while they didn’t go on many rides, they loved walking through Ghost Town. 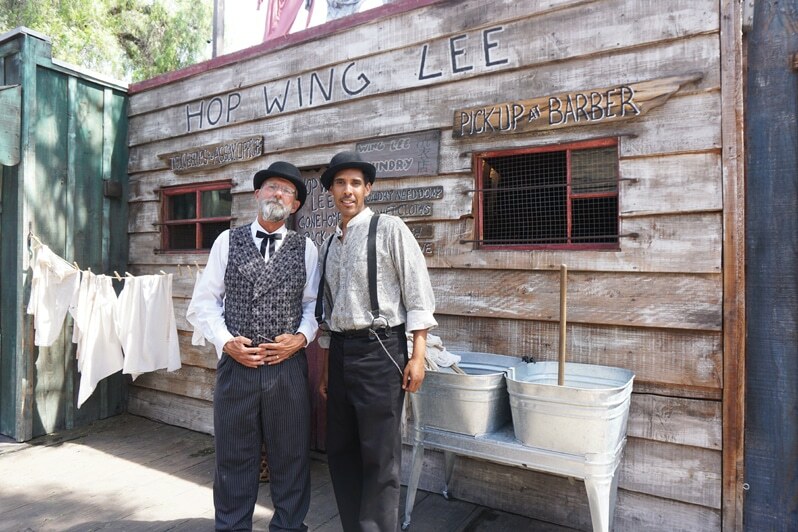 Knott’s is in the midst of celebrating the 75th Anniversary of the Calico Ghost Town. 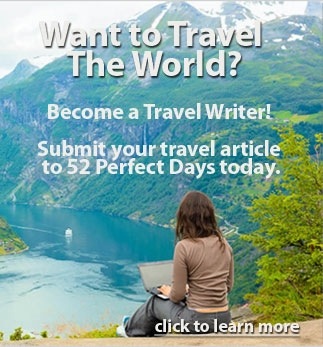 Through September 5, Calico Ghost Town is literally alive. Staff in this part of the amusement park are dressed up and playing the part of town folk. 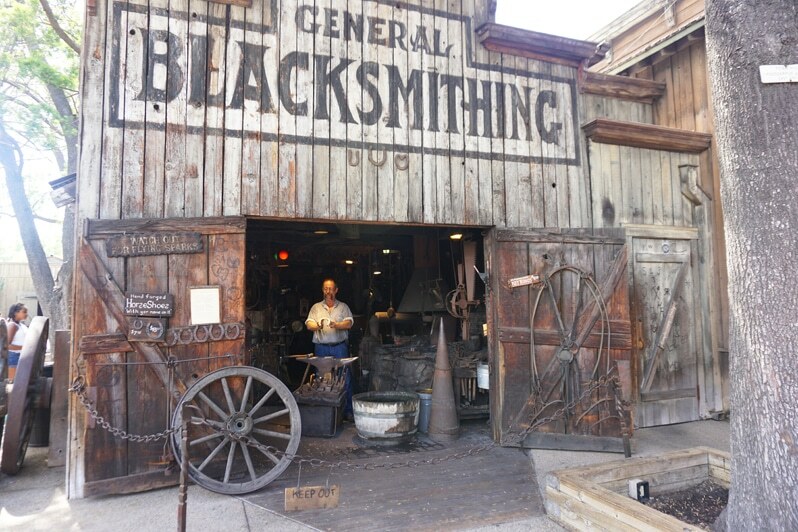 As you walk through Calico, you’ll find many favorites spots like the jailhouse, blacksmith, post office, schoolhouse, bank, saloon. 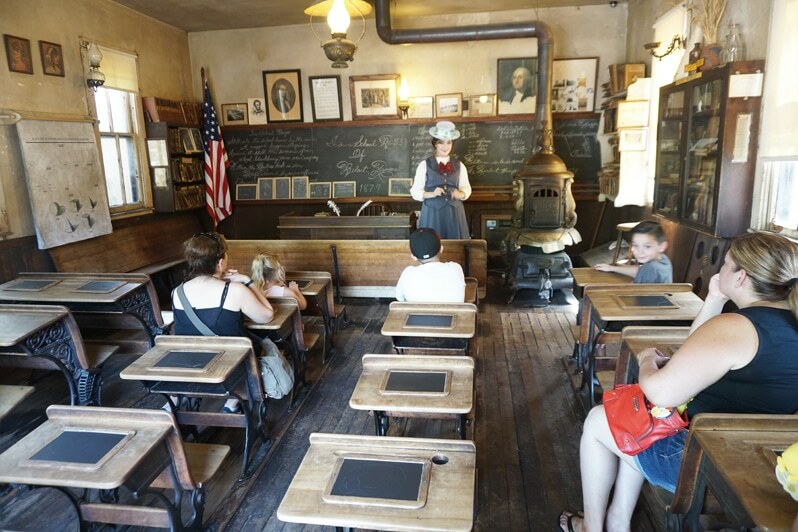 During the celebration that continues daily until September 5th, you’ll also find a teacher in the schoolhouse, the sheriff locking up bandits in the town patty wagon and citizens heading through town with their mule. 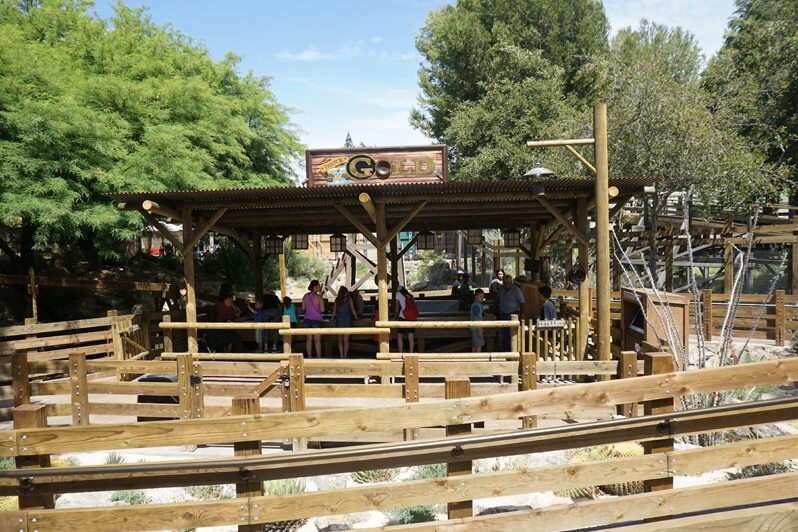 Many of the activities in Ghost Town Alive are interactive, such as panning for gold. There is a good old-fashioned sluice box where kids can try their luck in finding a nugget of gold. You can also head to the Sheriff’s office for a game of cards, get a faux handlebar mustache in the barbershop and visit the livery stable to meet the equestrian horses. While Ghost Town is here to stay, the interactive “Ghost Town Alive” runs until September 5, 2016. 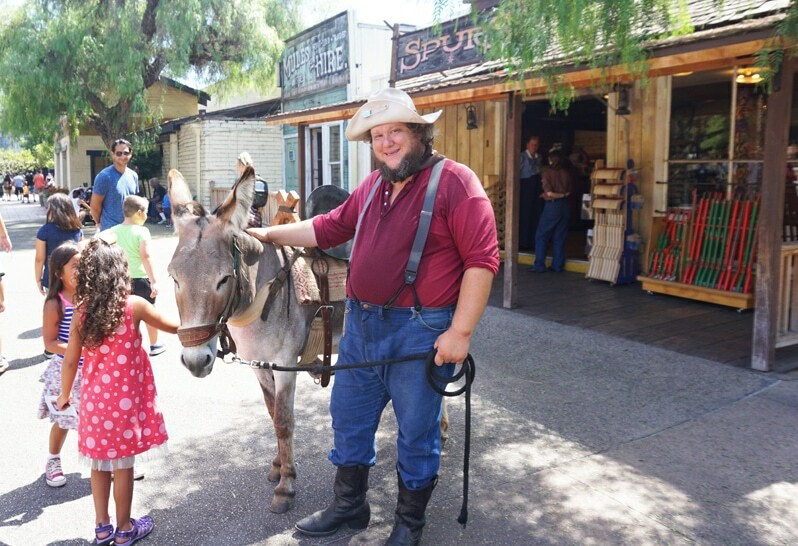 If you want a great amusement park experience and be able to transport yourself and your kids to the days of cowboys and the old west, be sure to get to Knott’s before the celebration ends. A big thank you to Knott’s Berry Farm. Roland and I were guests at the park but as always, all opinions are my own. Time for me to get myself to a theme park. I love them but I haven’t been in ages. 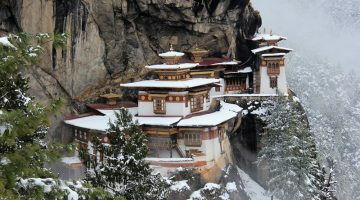 I loved this place as a child, it is one of my favorite family memories! 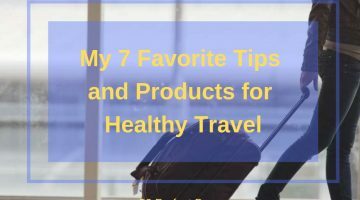 I need to plan a trip back as an adult now!